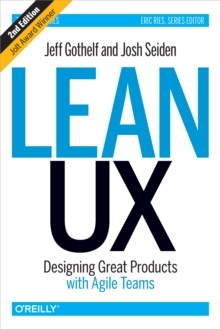 Lean UX has become the preferred approach to interaction design, tailor-made for today's agile teams. 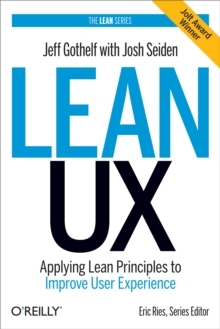 Inspired by Lean and Agile development theories, Lean UX lets you focus on the actual experience being designed, rather than deliverables. 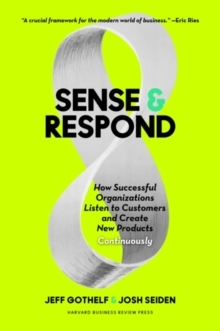 This book shows you how to collaborate closely with other members of your Agile product team, and gather feedback early and often. You'll learn how to drive the design in short, iterative cycles to assess what works best for the business and the user.